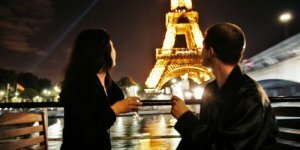 Spending time in the beautiful parts of France that are outside the gates of Paris can be a very rewarding part of your visit, especially if you treat yourself to a VIP private trip, where somebody else does all the arranging and planning and the driving and you just need to sit back, relax, and enjoy. 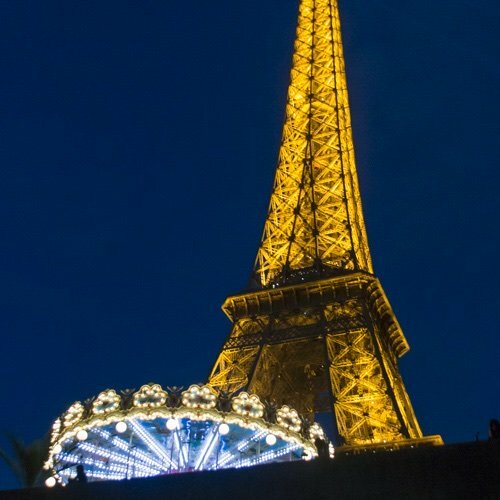 Here are the private experiences we recommend — all with VIP treatment, all with your driver meeting you right at the door of your Paris address. These are good ways to visit both the popular destinations, like Versailles, avoiding the crowds and the ticket lineups. 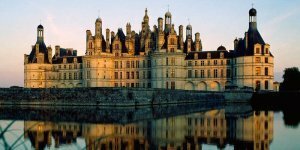 But, it's also the perfect way to visit the more exclusive destinations, like Chateau de Fontainebleau and out personal favorite, Vaux-le-Vicomte. Bon voyage ! This magnificent estate, less than an hour from Paris, needs no introduction from us except to say it is something that you shouldn't miss. 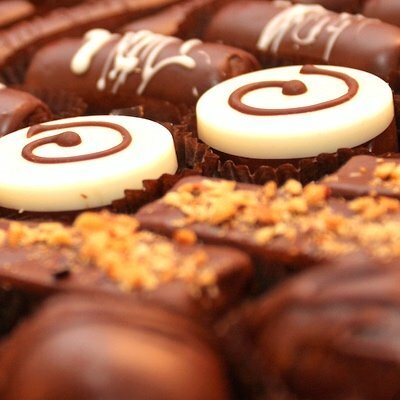 And we think the best way to see it is this full-day, all-inclusive, VIP private tour. 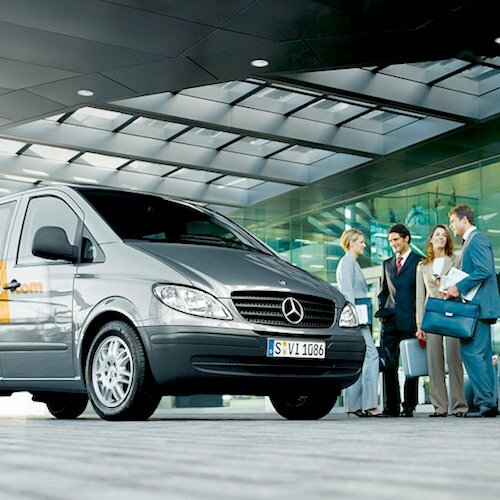 Your driver/guide meets you at your Paris address and gets you to Versailles the easy way, in a luxury vehicle. At the chateau you and your group enjoy priority admission, bypassing the long ticket lines. That alone is worth the price of this tour. lead on a tour of the most fascinating, the most sumptuous rooms in the palace. Afterwards, in the gardens, you visit the Orangerie and the Grand Canal and, in the summer months, you might see the fountain show. After an extensive tour of the palace, you explore the stunning gardens until it's time for a 3-course lunch at a restaurant close to the Grand Canal. In the afternoon you visit the Grand Trianon and the Queen's Hamlet, the country retreat and play-farm of Marie Antoinette. 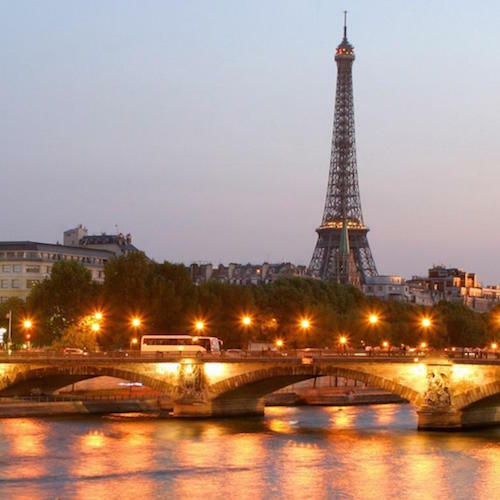 Your driver gets you back to your Paris hotel in plenty of time for a rest before dinner. We hope you made your dinner reservations the day before! 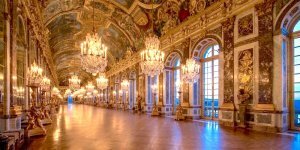 This afternoon excursion to the palace and gardens of Versailles also includes priority access with a guided tour of the Hall of Mirrors, the Royal Apartments, plus free time to visit the gardens. 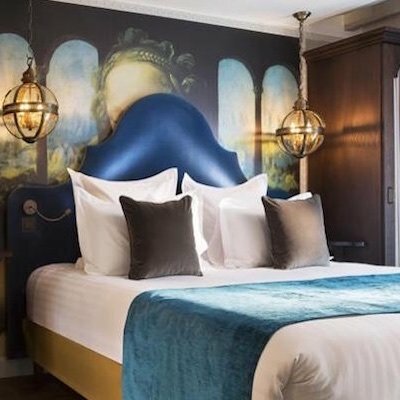 After lunch in Paris you will find your driver waiting for you at your hotel for the journey to Versailles where you will have a personalized tour, for just you and your group, by the expert driver/guide. Another thing we like about this tour is the generous cancellation policy, in case you change your mind. Easily the most famous Impressionist painter, Claude Monet painted many of his most famous works in the gardens he built at his house in Giverny, about and hour and a half from Paris. 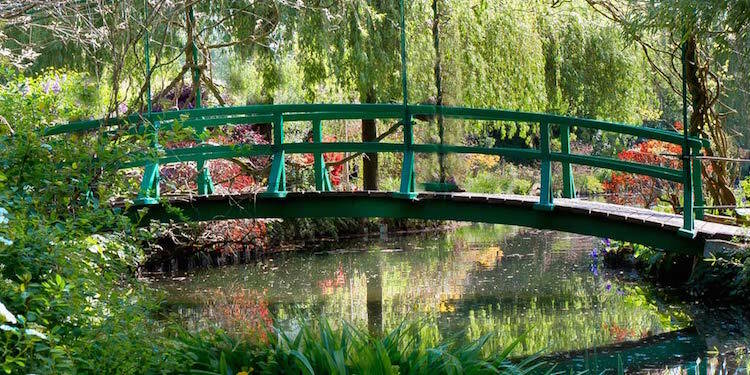 The most striking feature of the Monet property is the large water lily pond, complete with its Japanese bridges. We know we keep saying this, but this beautiful spot should not be missed. 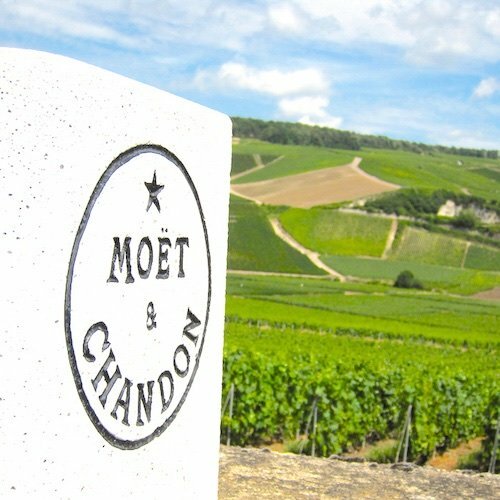 This private day trip meets you at your hotel and whisks you to Giverny. There you are given your passes and have plenty of time explore the house and gardens on your own. 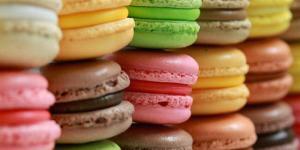 (You don't really need a guide for Giverny). 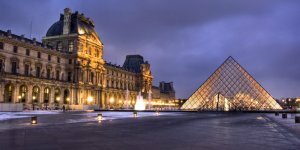 If you choose, you also have time to stop in at the neighboring Musée des Impressionnismes. 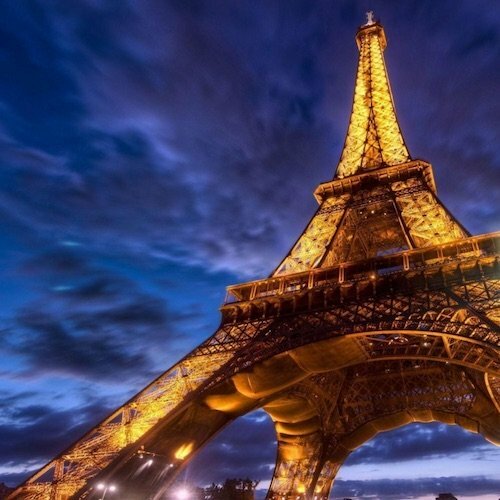 We love this private full-day tour that gets you to these two iconic sites in the same day. 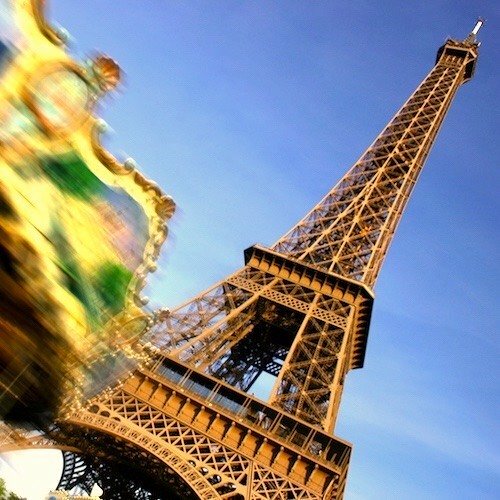 There's no sense of rushing about, either, since each destination is an easy drive from Paris. 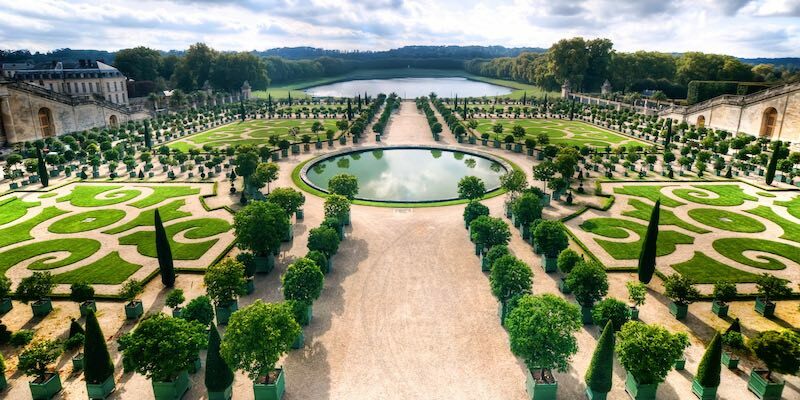 Starting at your hotel, the morning is spent at the opulent gardens and chateau of Versailles, where you are guaranteed to skip the long lines. The afternoon finds you at Monet's property in Giverny. 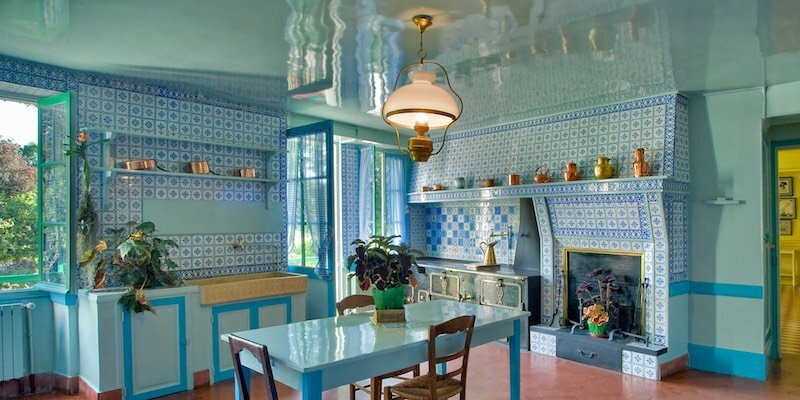 In addition to the gardens, you're going to love the house (where Monet actually lived) with its yellow dining room and blue kitchen. We almost forgot to mention — in between the two tours there's a nice break for lunch at a former 18th-century mill on the Epte River just outside Giverny. Lunch is included. Vaux-le-Vicomte is a chateau located on an estate near Paris that was the original inspiration for the castle and gardens of Versailles. 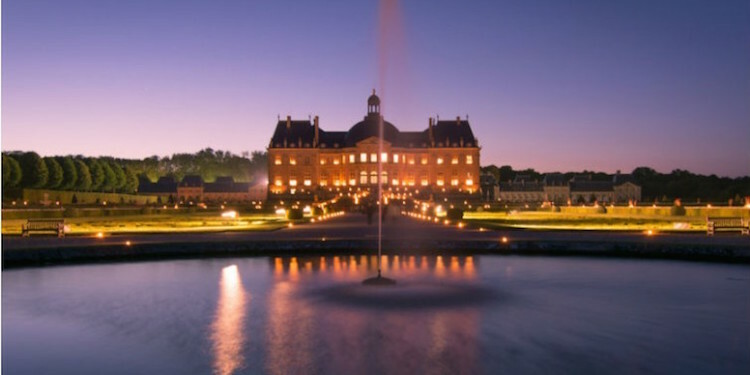 These days Vaux-le-Vicomte is a lovely destination in its own right, especially on this VIP day trip that includes a picnic lunch of champagne and macarons. 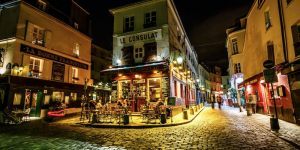 We were met on the curb, right outside out Paris apartment, by a driver in his luxurious Jaguar sedan. The one-hour ride was smooth and quick, the driver was completely professional, and there were snacks and water for us in the passenger seats. Ten minutes before we arrived at Vaux-le-Vicomte the driver called ahead, to tell them we were almost there. At the estate the driver ignored the parking lot, pulled his Jaguar right in front, and personally escorted us into the chateau and past the short waiting line, where we were greeted as special guests. We were immediately led to the garden to a waiting golf cart that was ours for the next two hours to leisurely tour the paths, forests, ponds, and flowers. In the back of the cart was the picnic basket. We parked our cart at the far end of the estate and ate our picnic lunch on the hill that overlooks the gardens and the chateau itself. It was a hot, sunny day, but it didn't matter — the champagne was chilled and the golf cart had a canopy over our heads. 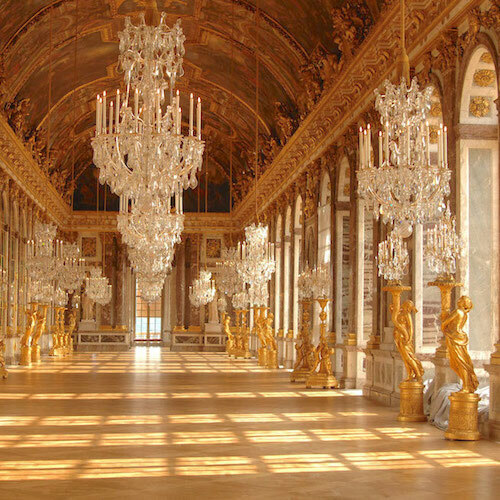 We later toured through the mansion and we could clearly see where the inspiration for Versailles came from. Afterwards our driver took us home to Paris. We enjoyed this more than Versailles. The garden and design are just as fabulous, the crowds are small, and you can get the kind of VIP treatment that's just no available at Versailles. Highly recommended for a couple who want a once-in-a-lifetime experience. 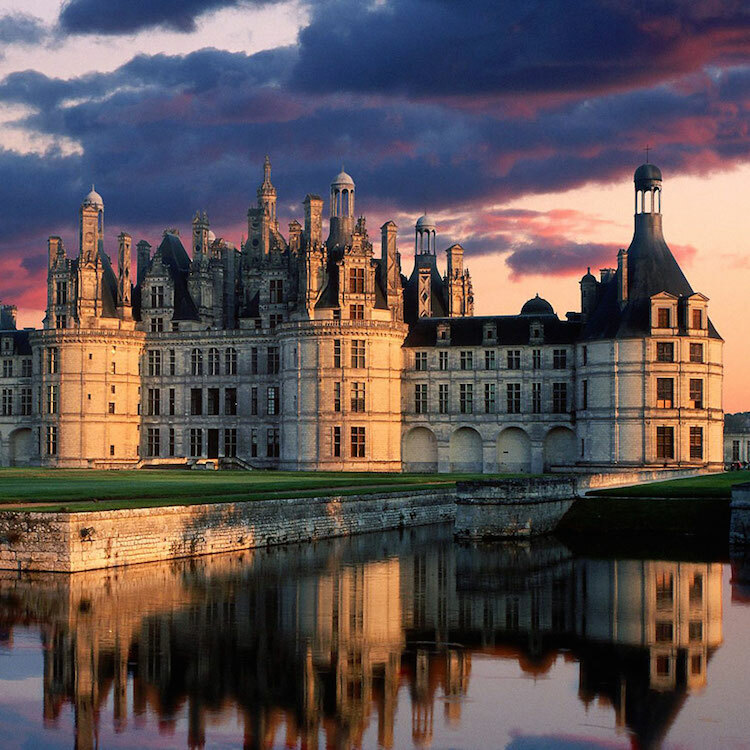 The Renaissance chateaux of the Loire Valley are justly famous and something you don't want to miss when you're here. 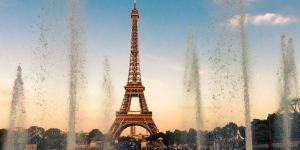 Perhaps the best way to see them is opting for this private full-day trip from Paris that gets you to the three most well-loved castles. 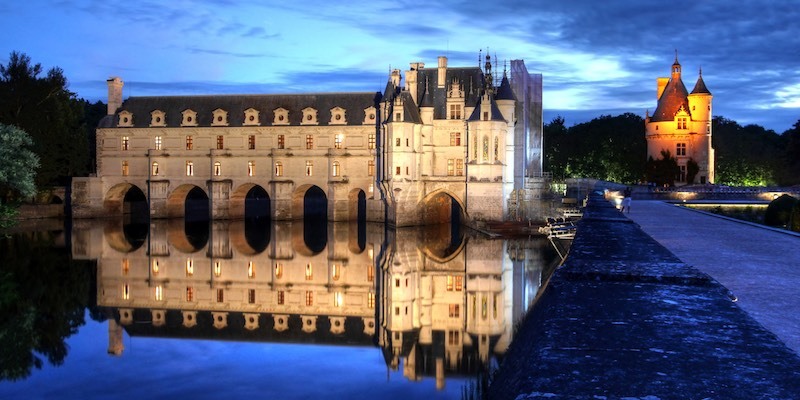 On your menu today are the sophisticated Chateau d'Amboise; the charming Chateau de Chenonceau, built across the River Cher; and the majestic Chateau de Chambord. There's even time for the included lunch. This makes for a long, but rewarding day that you will remember for a long time to come. 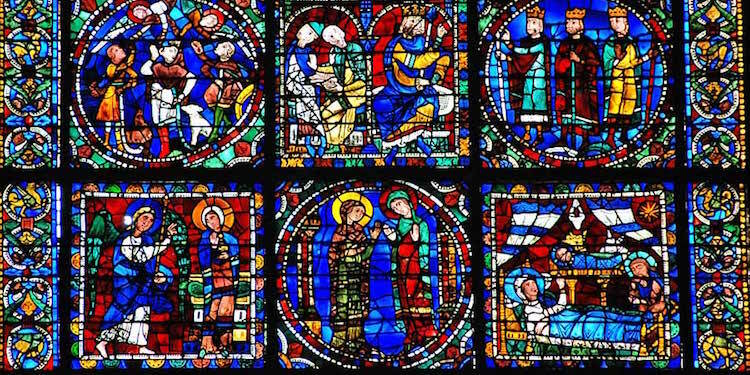 Since the time it was built in the 12th century the stained glass windows of the Chartres Cathedral have awed and amazed hundreds of thousands of visitors. 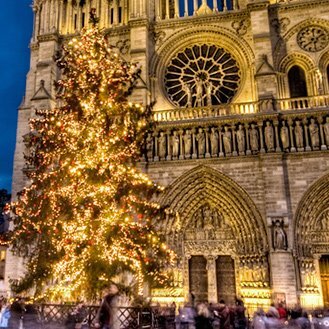 But the cathedral is famous for much more than its stained glass, for it's the epitome of Gothic architecture with soaring ceilings, flying buttresses, amazing statues and sculptures covering the building, and those iconic facades. 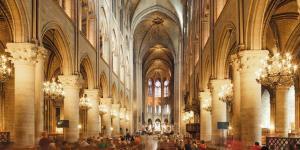 This private day trip takes you to this historic cathedral with comfort and convenience.